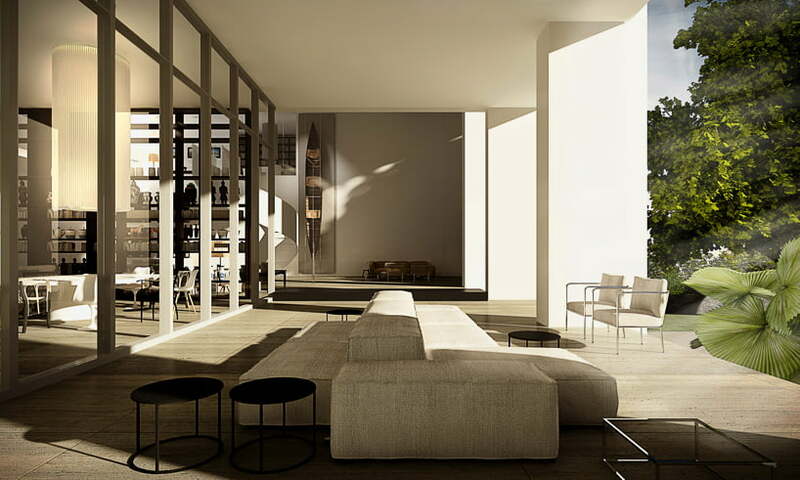 Luxury Living in Ritz Carlton Residences: By Piero Lissoni, Italian designer piero lissoni. presented plans for his first architectural project in the united states. 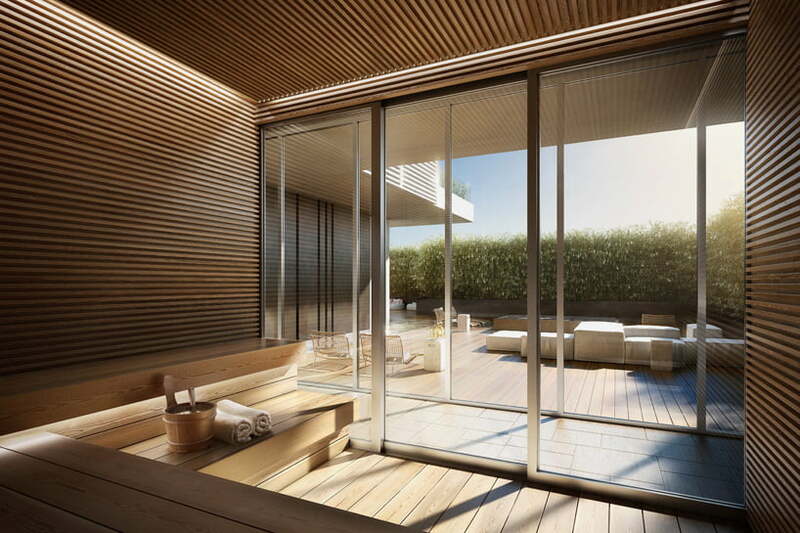 a seven acre luxury waterfront development in Miami beach. 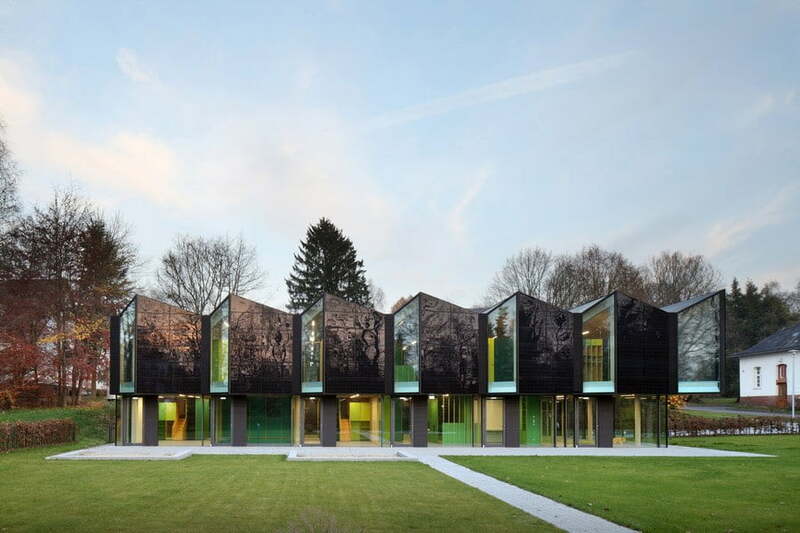 These Luxury Living Houses developed by lionheart capital. 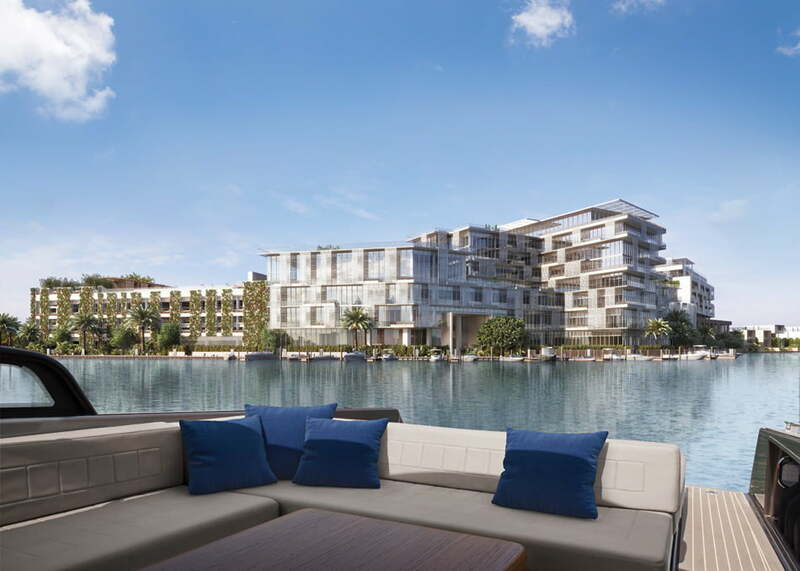 The ‘ritz-carlton residences‘ feature gardens, pools, entertainment spaces, 36 private boat dock ages. 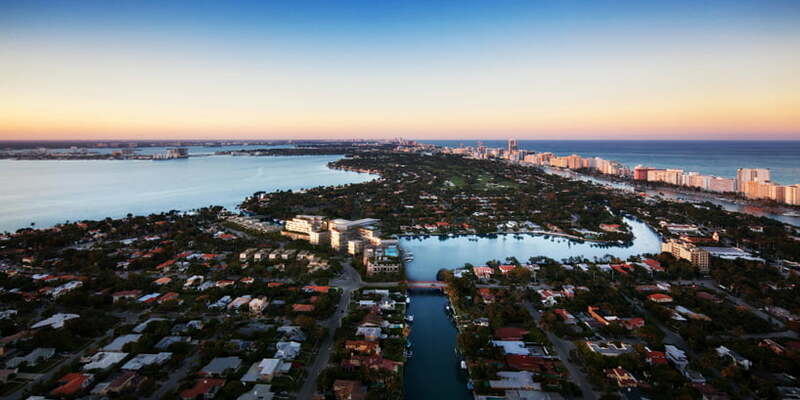 For 111 condominium residences, and 15 single family luxury villas. 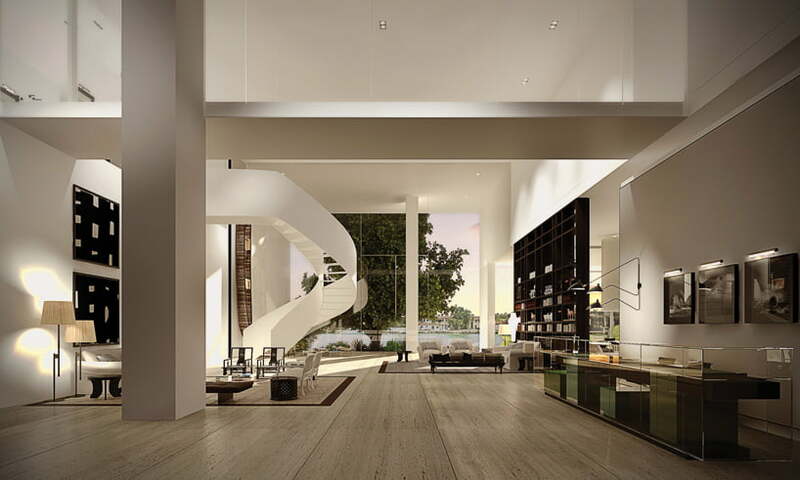 The two-to five-bedroom Luxury homes, range in size from 1,700 to over 11,000 square feet, in a selection of 60 different floor plans, with custom designed luxury living interiors. 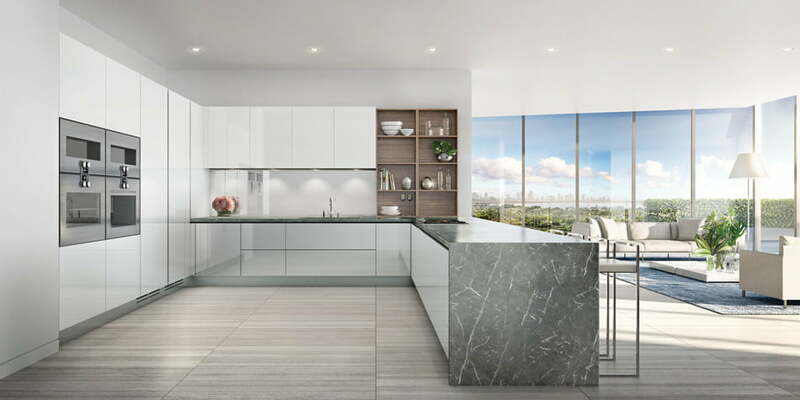 Each luxury apartment unit will is equipped, with a piero lissoni designed boffi kitchen, complete with over sized stone counter tops, gaggenau appliances and built-in coffee systems. 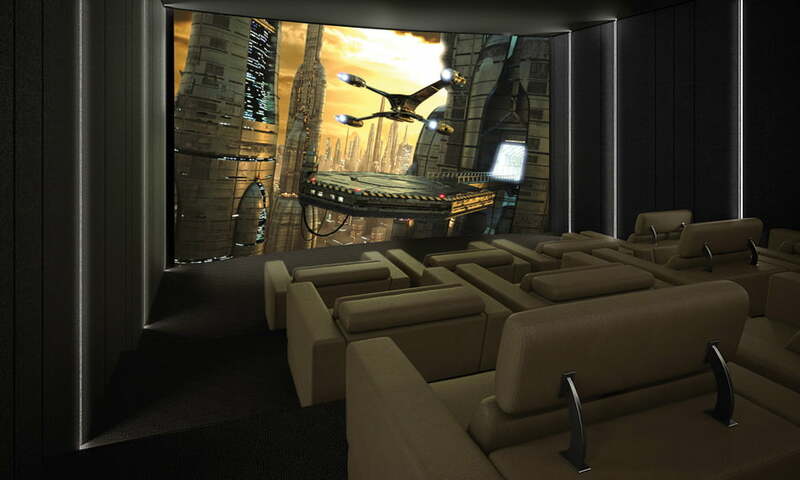 Every luxury residence will be wired for smart-home technology, while many luxury living homes will include private elevator foyers, expansive terraces, summer kitchens and private plunge pools. Location: 4701 north meridian avenue, miami beach, florida, USA. 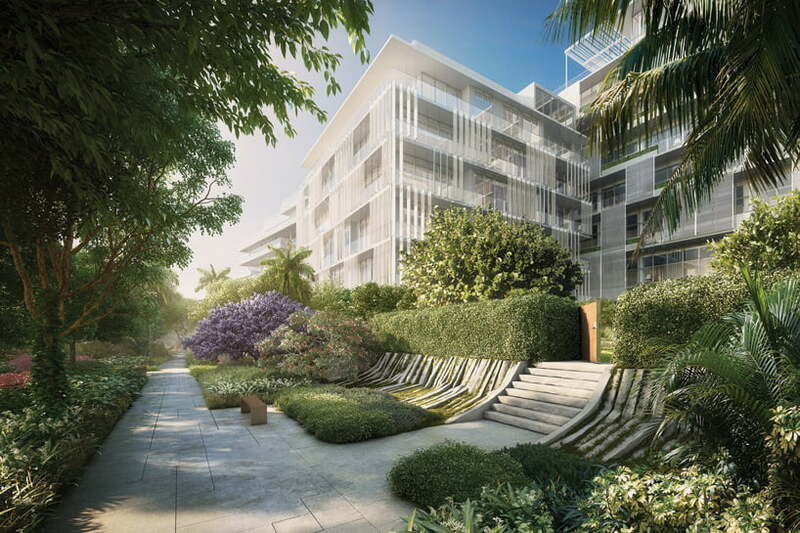 Scale: 111 ultra-luxurious condominium residences, 15 private master architect designed stand-alone villas. 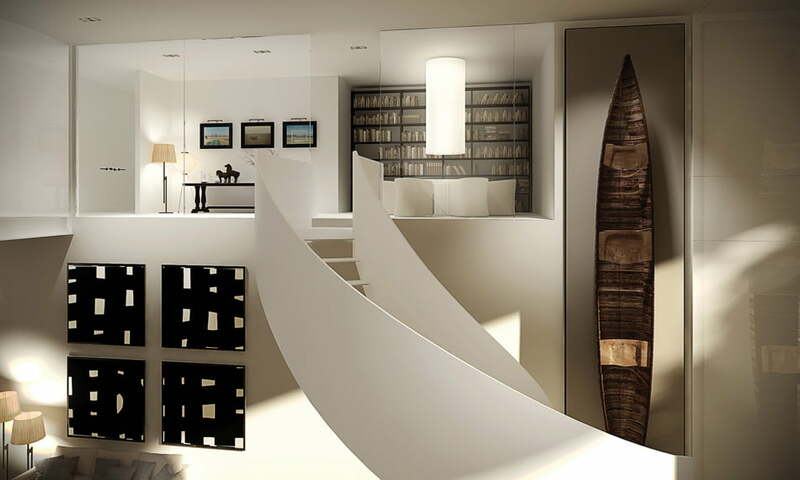 60 distinct floor plans with 2, 3, 4 and 5-bedroom layouts, ranging from 1,700 to more than 10,000 sqf. 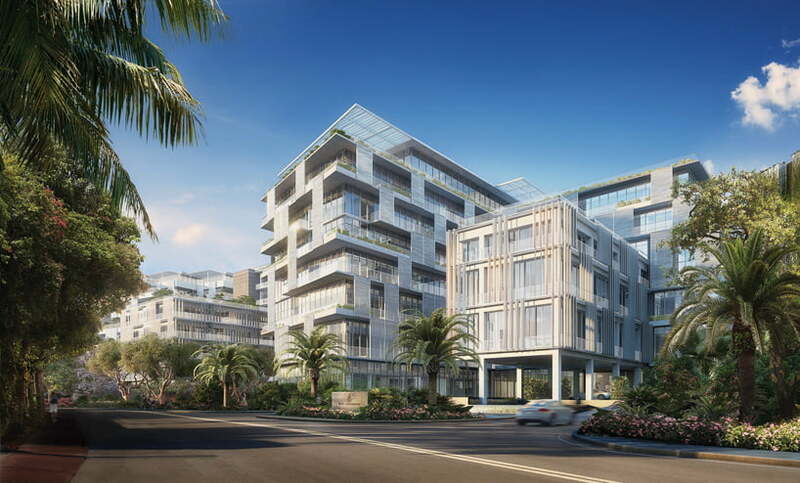 The luxury real estate scheme boasts a collection, resort-style amenities including a waterfront luxury living room with a bar, a catering kitchen, a landscaped half acre roof top pool deck, with views of Miami beach, downtown Miami and biscayne bay, and an expansive infinity edge pool with a waterfall. 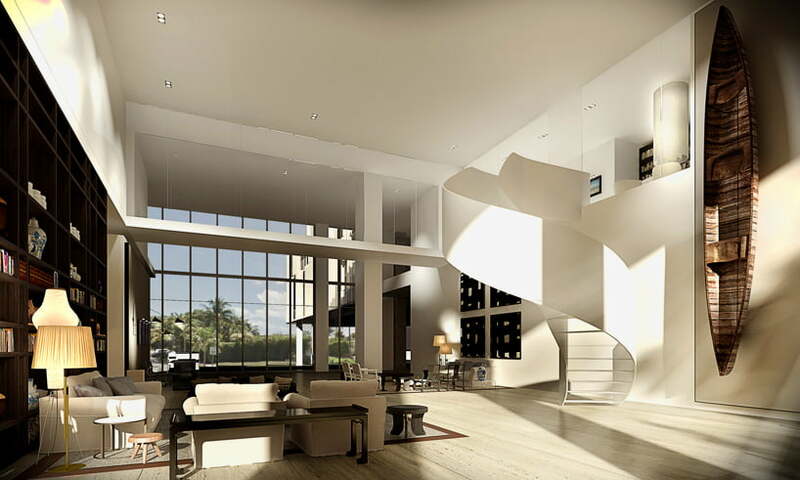 The Luxury Living Residence development, also includes a club room with a bar, virtual golf and billiard table, a cinema-quality private theater, a children’s room, and art and music rooms. 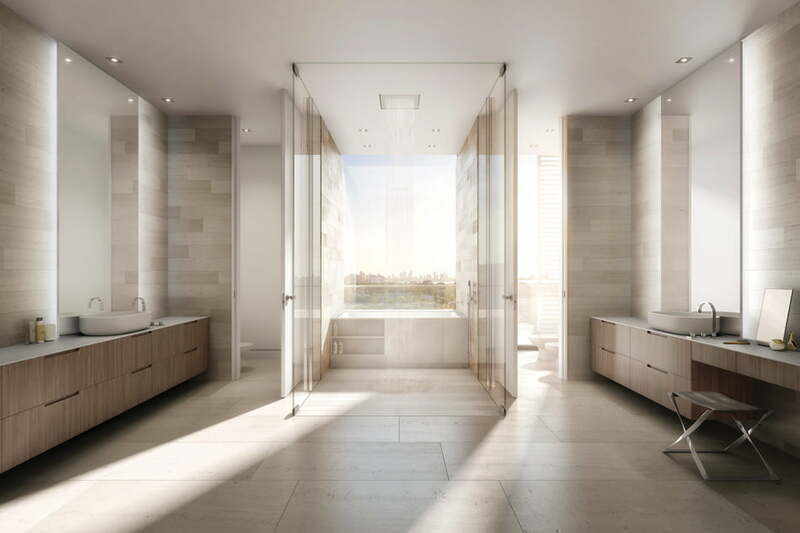 Furthermore, owners will have the opportunity, to rejuvenate in a private spa treatment suite, steam rooms and a sauna, meditation garden, indoor and outdoor yoga studios, and work out in a state of the art fitness center. There will also be a BBQ, dining area, and a library conference room. 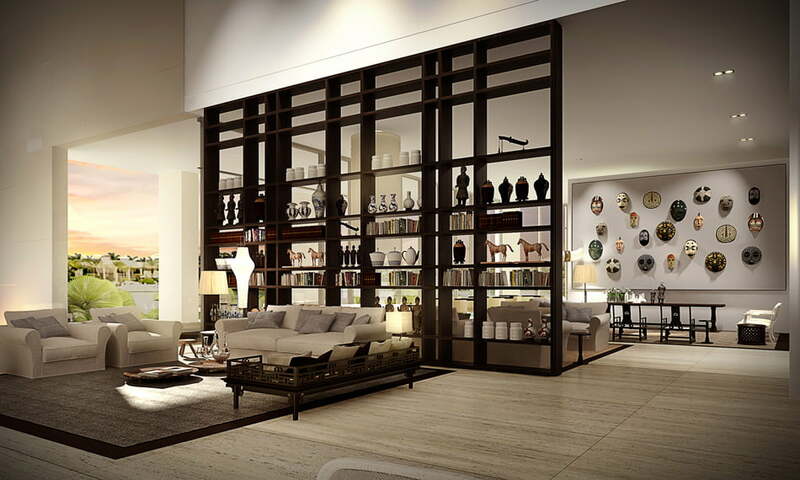 in addition, the luxury living residences, have two attended lobbies with 24-hour concierge service, valet parking, a pet salon suite and full, personalized concierge services. 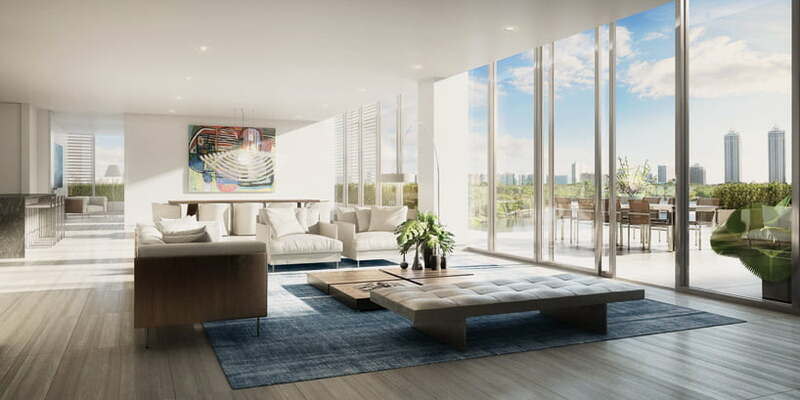 Located a short distance from the area’s top-tier schools, and steps away from the prestigious upper north bay road, the luxury living residence are priced, from $2 million to $40 million USD for Luxury penthouses. 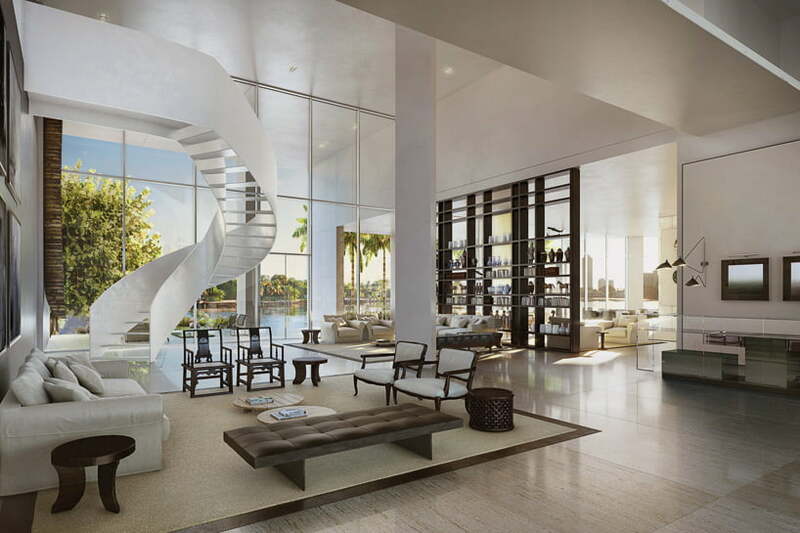 The fusion of piero lissoni’s modernist vision, with the unrivaled service, and legacy of the ritz-carlton is a rare offering luxury living, unmatched in south Florida, said ophir sternberg, CEO of lionheart capital. 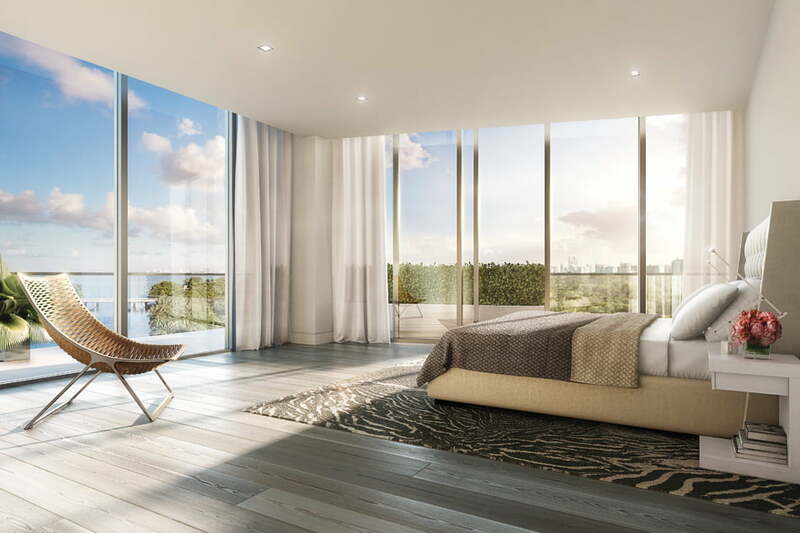 lissoni’s modern and artistic luxury living design will create a development, that will change the Miami beach skyline, and how we look at luxury living.